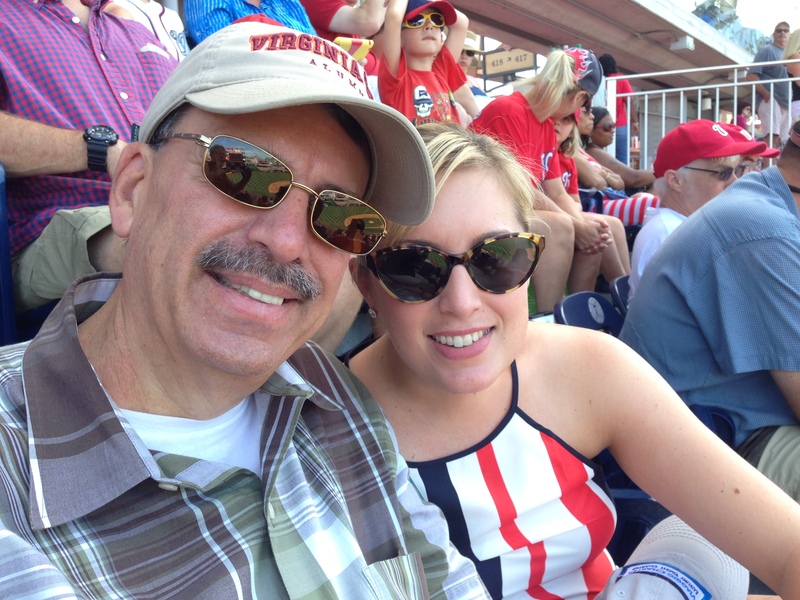 So in September, David and I took a trip back “home” to Virginia. (Why did I put that in quotation marks?….well, because right now Bydgoszcz, Poland is home…at least for the next few months…more on that in a bit). The main purpose (at least in my husband’s eyes) was to get home for the Virginia Tech-Ohio State football game..but we had a few other things to cram into the first two days back before the game. We arrived on Saturday and first up was a visit with our daughter who so graciously picked us up at the airport and took us to Chick-fil-A (David’s request) and showed us around City Center and her new apartment. Taking pity on us finally because we were like the walking dead she turned us loose so we could get some sleep. 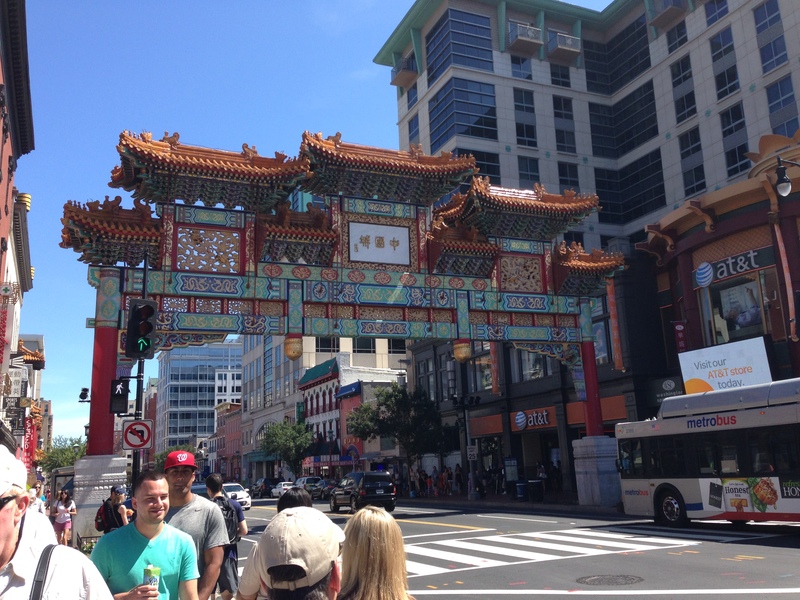 The next day turned into a leisurely brunch at City Center, a short walk to the metro station past the entrance to China Town, then to a National’s baseball game and then dinner at West End Bistro at the Ritz Carlton. We had a great time! Then it was time to hit the road for the drive to Blacksburg to see our Hokies play!. 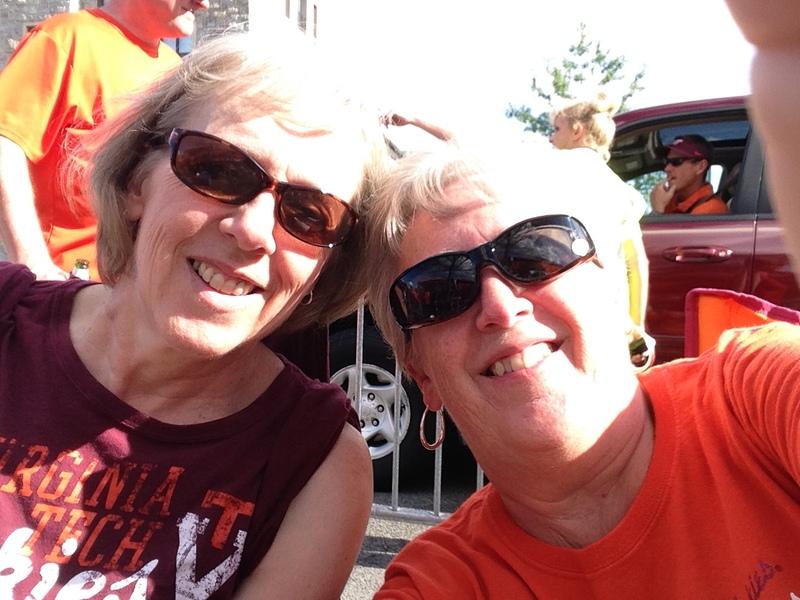 A stop at the “Sprigings Hotel”…what we jokingly call my brother’s house during football season and where they let us do late arrival…like 1:00 AM….resulted in a visit and tailgate with more family (my sister Jan) and other fellow Hokies. Finally it was time for the game! 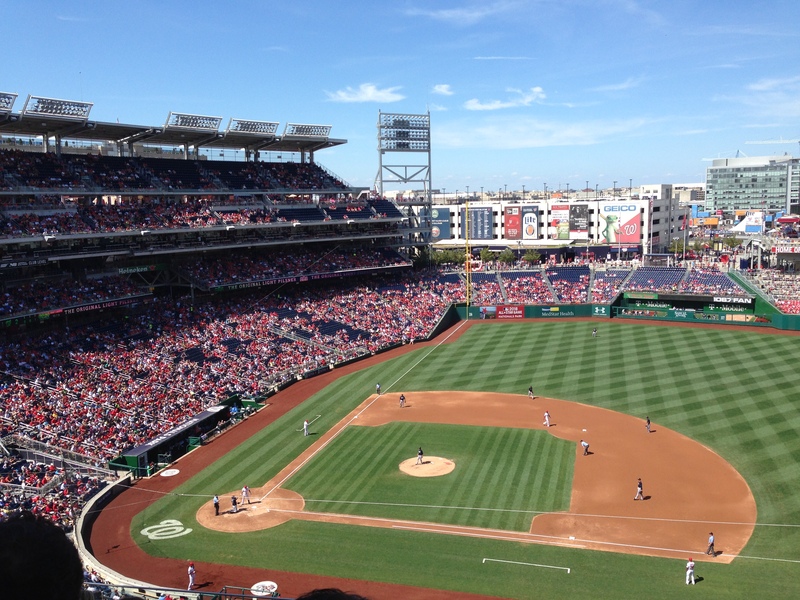 We were playing Ohio State, the 2014 National Champions (who we beat last year….the only game they lost!). Maybe there would be a good chance to repeat the win…but it wasn’t happening on the field, losing key players to injuries before the season and a collar bone break suffered by the the quarterback during the third quarter, didn’t help. 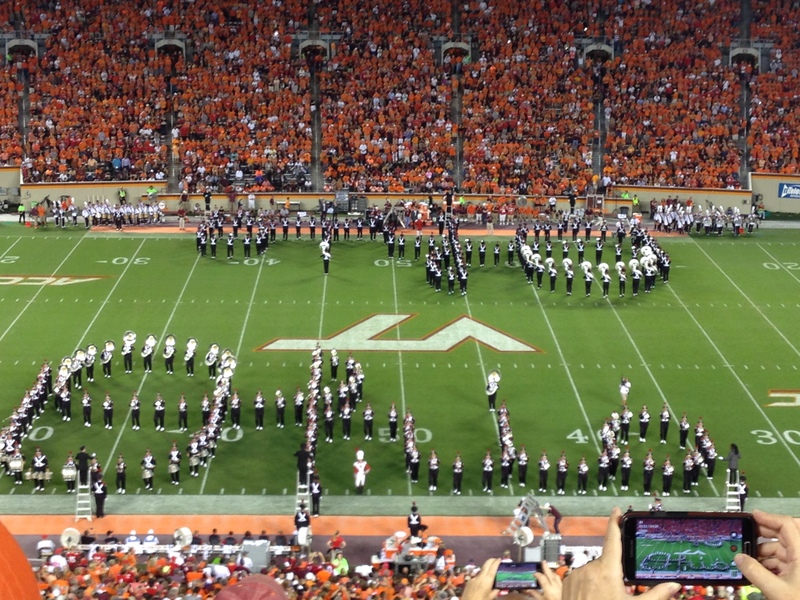 Although we did get to see the famous Ohio State band performance of writing their name and “dotting the I” And of course the Virginia Tech band, The Marching Virginians, can spell too! 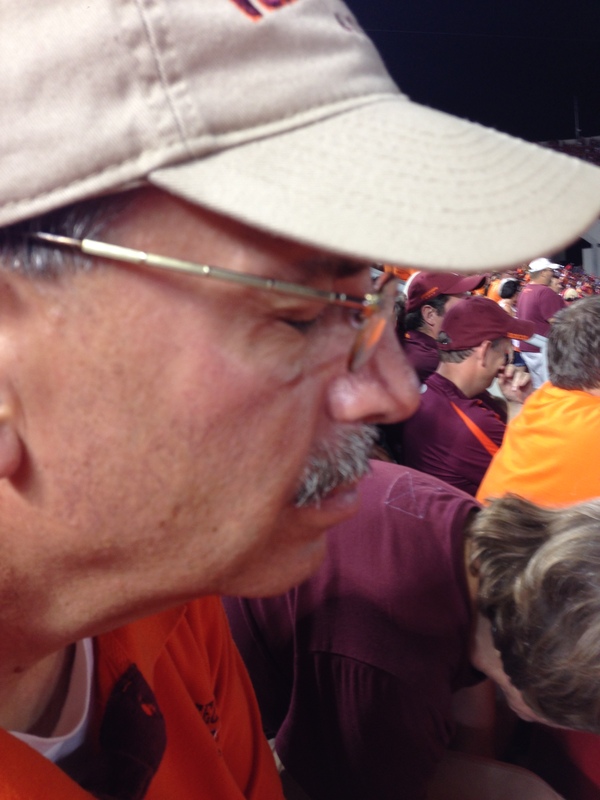 David was so excited about coming to the game that he hadn’t been sleeping very well…add some serious jet lag into the equation and for the first time ever in probably Hokie history, a fan fell asleep at the game surrounded by 63,000 screaming fans. 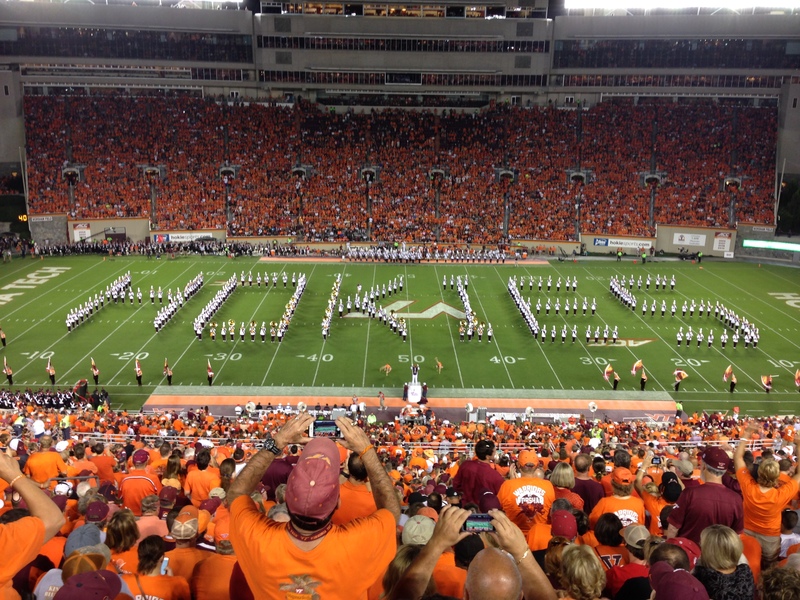 Ok, he fell asleep during a television commercial time out, so there was no action out on the field….but it was still pretty loud in Lane Stadium. 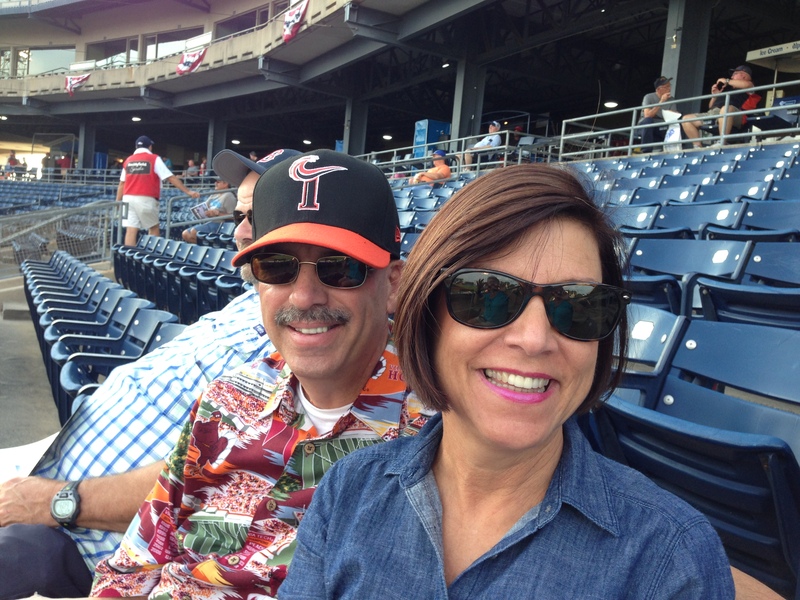 We finally made it to Virginia Beach and saw more family and managed to squeeze in a Norfolk Tides baseball game with David’s sister Ruthie and her husband, David. David flew back to Poland at the end of the week, but I was staying for a few more weeks. 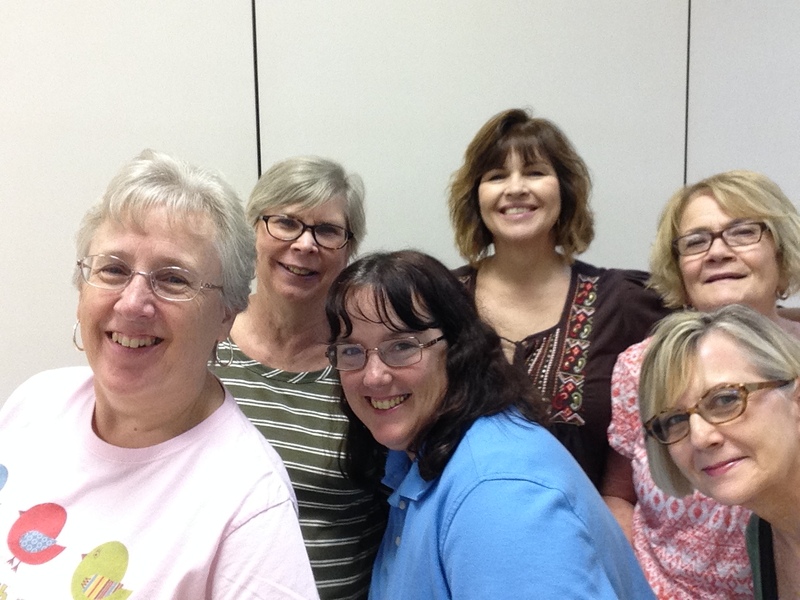 I had the chance to visit with my friends and even “scrap with my peeps”. During the weeks leading up to coming back and while I was still in Virginia, it was kind of topsy-turvy about whether we were staying in Poland in 2016 or coming back to the USA. 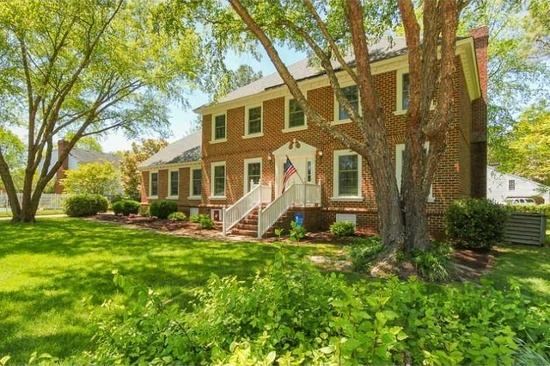 First we were told, David’s job contract wasn’t going to be renewed….so we took our house off the market. Then there was a possibility that David could apply for another position…so the house went back on the market and I started packing all the remaining “stuff”…even took 40+ boxes to a storage unit…..and then that job opportunity door was closed too….so we took our house off the market again, and took everything out of storage. Fortunately, we have a great realtor who knows how crazy our family is without all the moving drama and just rolled with it. And a great brother-in-law who helped move all those heavy boxes back! So right now, we will NOT be able to stay in Poland in 2016. We were hoping to do some traveling around Europe in January & February before we came back…but there is also uncertainty about that as well due to some Visa issues and another job possibility….so for the next two months we are going to try and cram in as much travel as possible on the week-ends and any days that David can take off work. We’ve got a bucket list. In the two weeks that I’ve been back, I’ve already been to 3 countries (Germany, Poland and the Czech Republic), driven 106 mph on the autobahn in Germany, learned how to make gingerbread in Torun, visited 2 castles, Prague Castle and Malbork Castle, 1 Royal Palace in Warsaw, and too many churches, cathedrals and bascillica’s to list or count, saw the only working astronomical clock (really cool how it works!) and oh so much more. 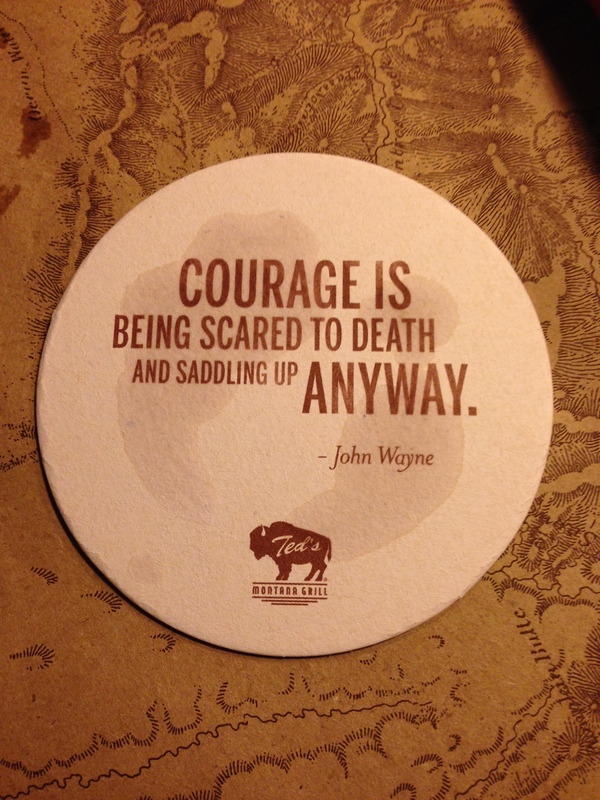 So saddle up! 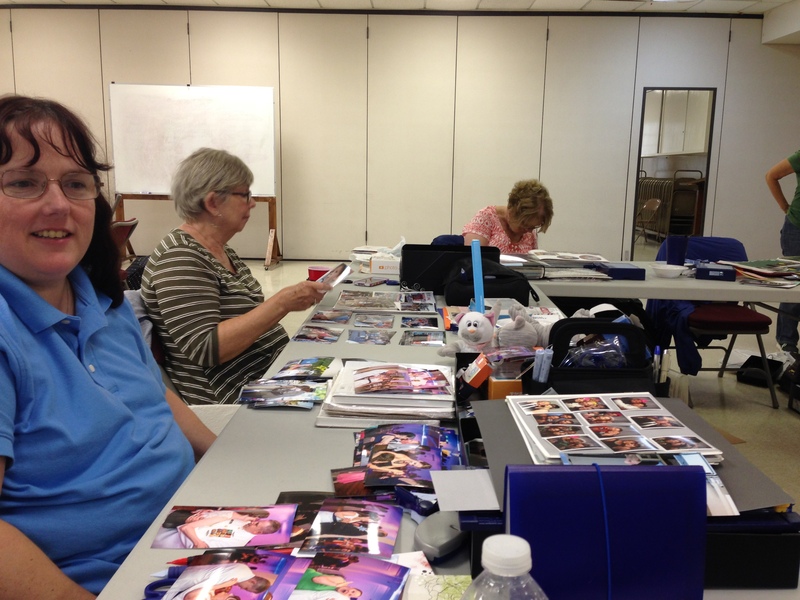 I figure if I post everyday I might cover it all…..
Wow, you guys are absolutely whirlwind travelers! I had fun with my six trips to Bahrain but that last one did me in. Thanks for sharing all the excitement! It is more fun when you’re traveling for pleasure than for work. Although the job hasn’t worked out as we planned, we have been blessed with being able to experience living abroad, so we are trying to take advantage of the opportunity.